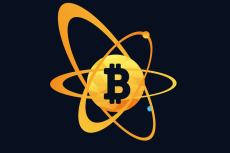 On January 24, Bitcoin’s new hard fork named Bitcoin Atom (BCA) took place at block number 505888. 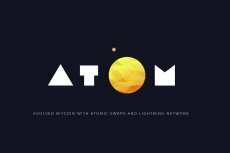 Bitcoin Atom hard fork will bring several new features to the dais, including atomic and lightning swaps, hybrid consensus model and much more. 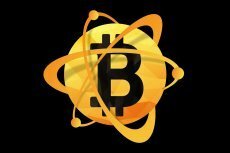 The heart of blockchain technology and cryptocurrencies is decentralization. But are cryptocurrencies really decentralized now, or there is a hidden hand ordering around?